Gen Xtinct: Classic Clip Monday: Bradys or Partridges? 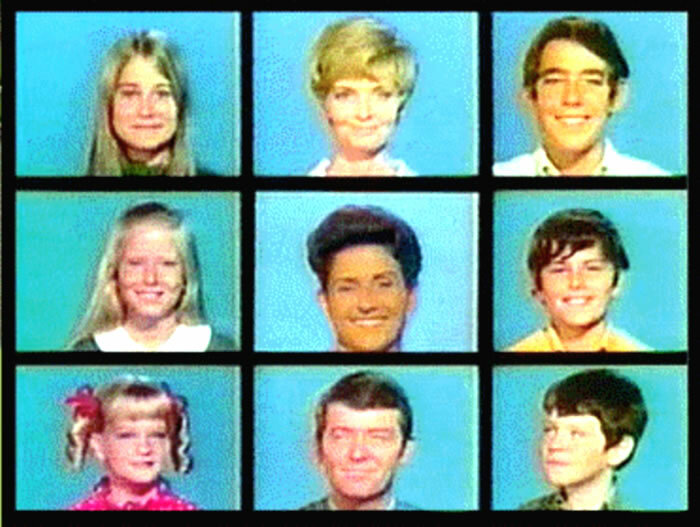 I love this classic 1970s ABC ad promoting both "The Brady Bunch" and "The Partridge Family." Did you watch both family shows? Did you have a preference? Or a crush? And if you're a Brady fan, take this trivia quiz on foods of the Brady world. I definitely loved the Brady's more when I was little (though Peter was my crush). When I was older (teen) I enjoyed the Partridge Family reruns more (ahhhh, Keith...). 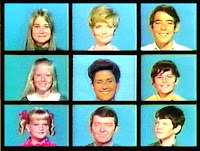 Liked the Bradys but LOVED the Partridge Family. David Cassidy was and still is just the most adorable thing ever, and what a great voice. Had all the albums, posters, etc, and was so proud to have not only the same NAME as Laurie, but the same poncho too!! Who was cooler than me in 4th grade?? LOL! All Brady's here. Never watched the Patridges until later, in re-runs. But MAN, that quiz was tough! Loved the Bradys then- love the Partridge Family now. But loved the music forever. I think I was the only 6 y.o. that could sing all the lyrics to all their albums. Still can, in fact.